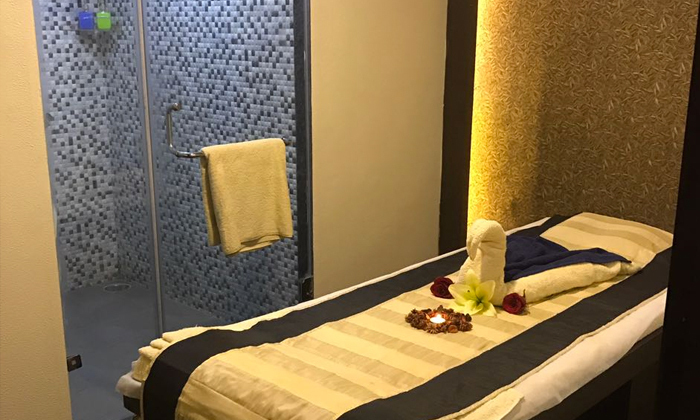 Myra's Bower Spa - Welcome Hotel Bella Vista is located in Sector 5, Panchkula. Rejuvenate your senses with the invigorating spa sessions. Let the wellness of spa and massage therapies treat your body and mind. Feel refreshed after a spa and massage session at this place.